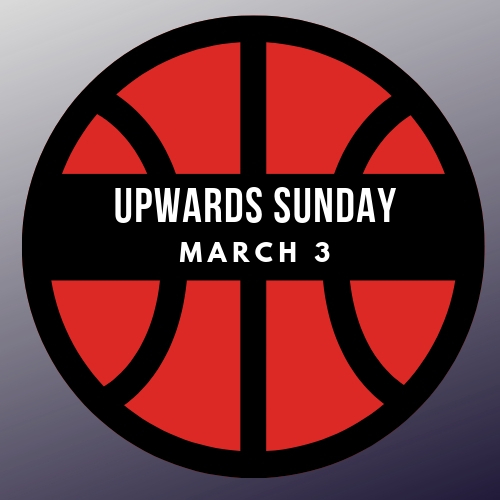 We are honoring all 1st -5th grade UPWARDS players in Kids Worship! Wear your jersey & be ready for some basketball games & fun! If this is your first time to visit CFBC on Sunday. Come up the stairs on your left. Stop at the greeter desk to check in.